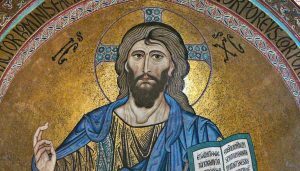 When we celebrate “Christ, the King,” we might want to have a neat, exhaustive idea of what that means. Not because we would then go all out to celebrate it, but because we would want to know what we are up against. Understanding clearly its meaning would give us some sense of control: we would know how far Christ’s claims on us might go and we could devise a system of “checks and balances” to protect ourselves. We almost spontaneously think in terms of familiar structures of political power. What we are called to celebrate today is not a concept, but our recognizing Christ as the rule/norm of our daily living, our letting his values/preferences/choices be also our values/preferences/choices. Obviously, this is not the rule/norm of our society, as the craze of Black Friday and the shopping season show us. But if, contrary to how we desire to be ruled, this is how our society is in fact ruled, the question could occur to us: are we normal? Of course, the answer to such question will depend on what we mean by “normal.” If we understand “normal” statistically as the most frequent occurrence in our society, then no, we are not statistically “normal”… just look around. 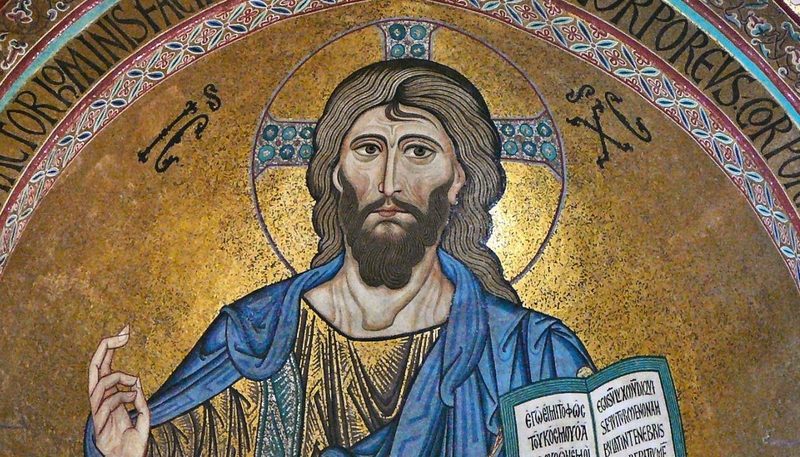 By the way, it should be clear that in his own society Jesus was also statistically ab-normal. As it happens, though, the word “normal” already existed long before statistics became a discipline. According to its strict etymology, “normal” meant –and still means– “according to a norm.” Whatever is done according to a norm of acting is normal. If we declare Christ’s teachings to be the norm of our living, then everything done according to that norm is totally, absolutely normal, regardless of frequency of occurrence. This “normalcy” is what we celebrate today: Christ as the norm of our living.